The traditional Baluchi patterns that influence war rug designs. Anyone who has better ideas for style names, please make suggestions. 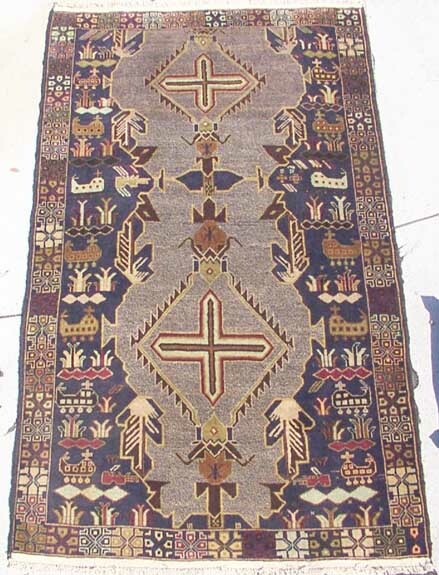 This entry was posted in Baluchi Patterns, Rug Images on June 7, 2007 by Kevin. 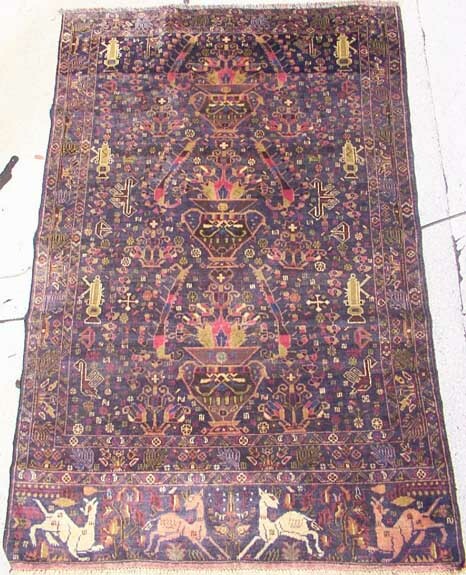 This entry was posted in Baluchi Patterns, Regular Rugs on March 23, 2007 by Kevin. This entry was posted in Baluchi Patterns on March 6, 2007 by Kevin. In this case the war rug is 20 times better quality, in regards to knotting and wool quality, than the regular rug. This entry was posted in Baluchi Patterns, Regular Rugs on November 11, 2006 by Kevin. This entry was posted in Baluchi Patterns, Regular Rugs on November 8, 2006 by Kevin.